More details are emerging about the Adam LaRoche-White Sox saga, shedding light on what is somehow the predominant baseball story of spring training. And while the story continues to shift, one thing has remained true throughout this ridiculous week: This controversy remains stupid. In fact, it’s become dumber. We now know this caucus of idiocy started because White Sox vice president Kenny Williams spoke to LaRoche about his son Drake’s constant presence in the clubhouse at the behest of some members of the White Sox roster and staff. It’s easy to imagine why Williams would have to deliver the message. After all, it’s weird for a 14-year-old to have his own locker and jersey and be in the clubhouse every day instead of school — an adult, seeing how strange that situation is, might say something about it. And seeing how Chris Sale and Adam Eaton lost their minds — as if they were living inside a Facebook comments section — over the expulsion of Drake LaRoche from the clubhouse, it’s not surprising that the perturbed players didn’t want to directly talk to LaRoche about his kid. 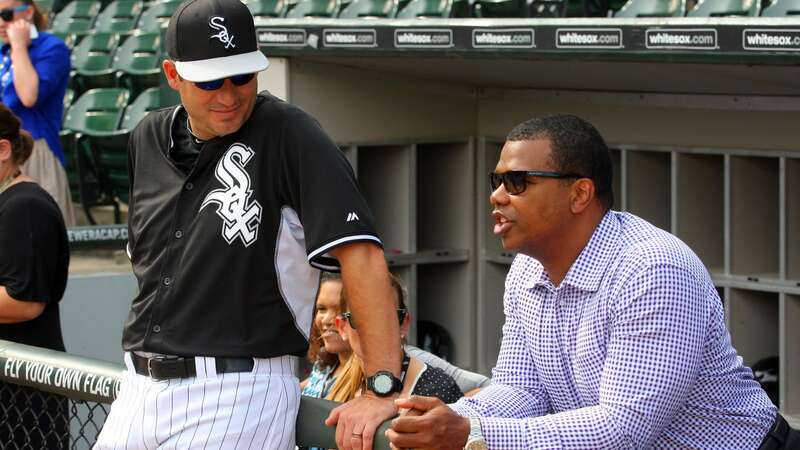 Eaton went so far as to tell WSCR-670 in Chicago that the White Sox "lost a leader in Drake." Let the preposterousness of that statement settle. 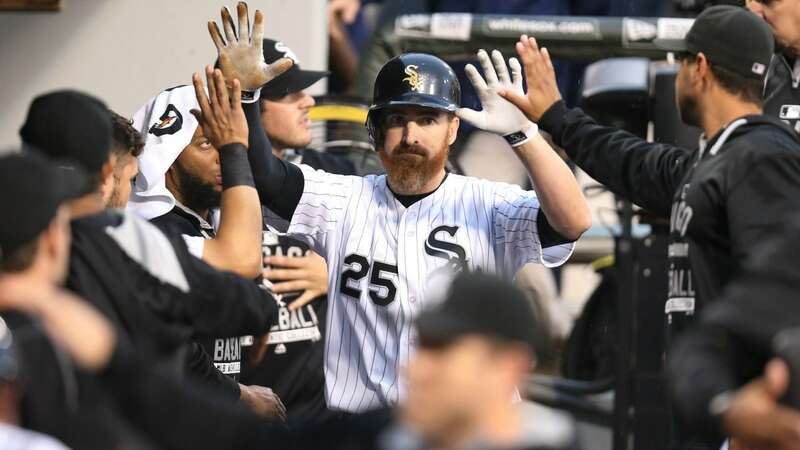 Drake LaRoche, a 14-year-old kid, was considered a "leader" in the White Sox clubhouse. No wonder everyone has acted so immaturely since he left. I don’t know how Williams handled that tricky LaRoche conversation, but seeing how LaRoche and his allies have acted in the aftermath, I’m sure Williams was the only logical person in the conversation. What happened was LaRoche overreacted to his boss calling his ridiculous situation out. What happened was LaRoche acted less mature than his son — the leader — and quit his job and left $13 million on the table because he believed he was entitled to special treatment. The money grabs attention — if LaRoche doesn’t care about $13 million, that’s his choice (though I wouldn’t rule out him trying to use the union to get the White Sox to give him some of that cash) — but that’s just distracting us from the crux of the story. You can find the crux in LaRoche’s self-righteous statement on the matter, posted to Twitlonger (real professional) Friday, as it highlights how much of a blowhard he is. #FamilyFirst is the go-to rallying cry for LaRoche and those supporting him. Like so many rallying cries today, it sounds profound but is really just a public attempt at creating a self-fulfilling prophecy. If you say it enough times, you’ll eventually believe it. 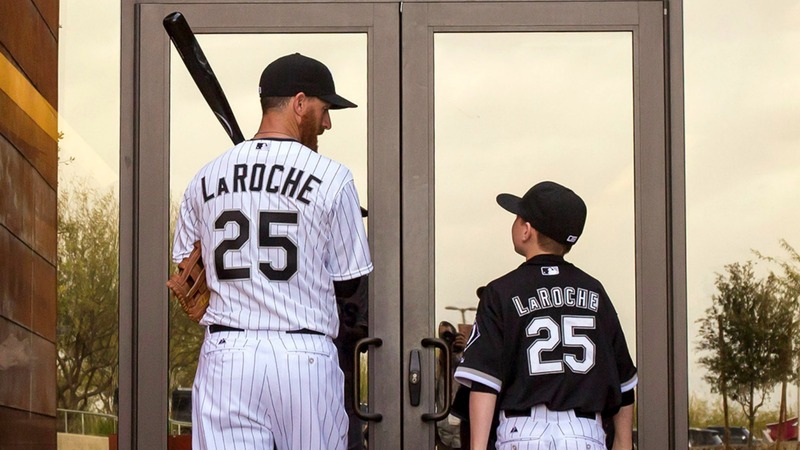 By declaring that he retired because family comes first, LaRoche indicted all the other parents in the White Sox organization, teammates included. Apparently, they are terrible people who put their family second because they don’t bring their kids to work every day. I’d love for LaRoche to tell the people who work for the White Sox that haven’t made $13 million to barely hit above .200 — the people that make $9 for every evening hour they work as an usher — that they’re not putting their #FamilyFirst. And if family should come first, why wasn’t LaRoche’s daughter, Dakota, outfitted with her own clubhouse locker for daily use too? Or did he decide not to ask for that because it would be inappropriate and make his teammates feel uncomfortable? No, the more details that come out about this preposterously stupid controversy, the clearer it is that LaRoche was using his family as a smokescreen. Why retire because of injuries and drastically diminished play when you can put your family first, create a huge, self-righteous scene, and be crowned Dad of the Year instead? Yeah, I can see why family comes first for Adam LaRoche. You can tweet angry things at Dieter Kurtenbach from your egg avatar’d account — he’s @dkurtenbach.